Thrustmaster has launched a new accessory for the Nintendo Wii, the Thrustmaster T-Freestyle NW. 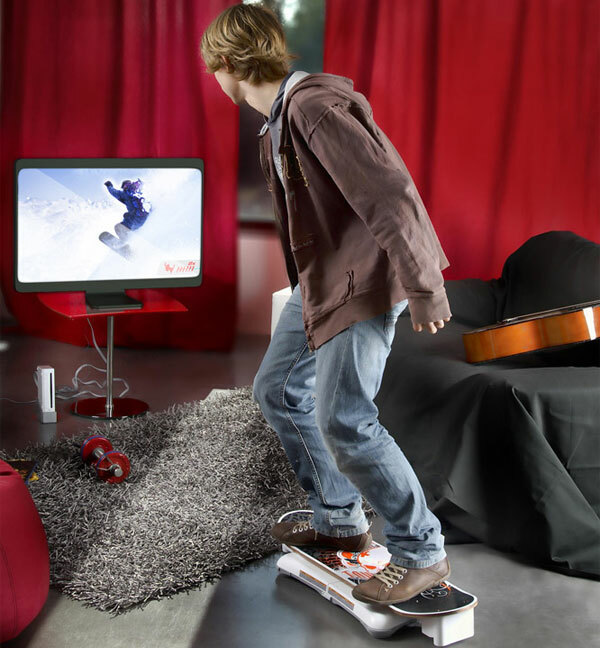 The Thrustmaster T-Freestyle NW is a skateboarding and snowboard controller for the Nintendo Wii, and it is designed to bring extreme action of boarding this winter from the comfort of your living room. With the T-Freestyle NW (patent pending), now more than ever before, it’s more fun and intuitive for gamers to land perfect maneuvers and link up slides from one rail to another. 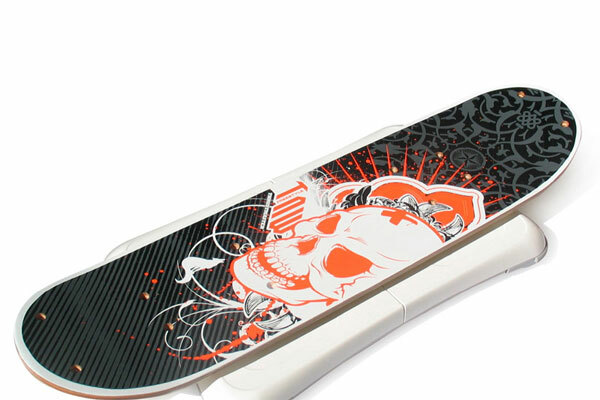 Wii™ snowboarding and skateboarding gamers can use the T-Freestyle NW to execute freestyle tricks and to control their boarding runs with the same spirit of “freedom” and the sensation of “no limit” that makes these sports so popular. The Thrustmaster T-Freestyle NW will go on sale at the end of the month for $29.99 from Thrustmaster.